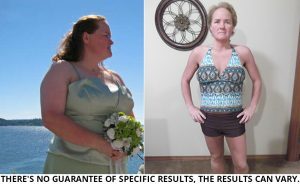 For over a decade, Diet Doc has been helping people become medical weight loss success stories with the help of our programs. 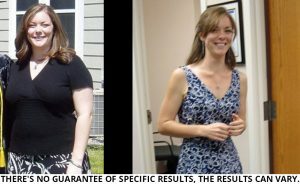 97% of our clients report that they rapidly lose weight on our programs within the timeframe they expect, and keep it off as well. 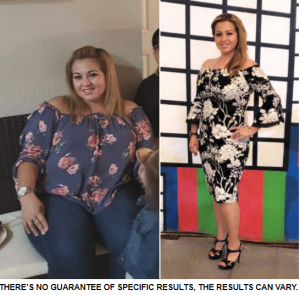 We combine our innovative weight loss therapies with unlimited, doctor-backed nutritional consultations and see results that speak for themselves. Our comprehensive diet plans, along with over a dozen prescription medications, weight loss products, and other medical treatments, are above and beyond what most primary care doctors can offer their patients. 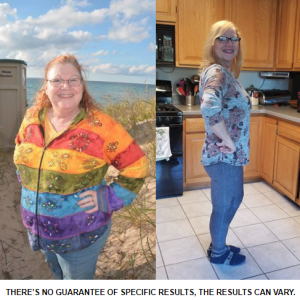 Diet Doc takes an innovative and individualized approach to each patient’s needs by building a diet plan and medical treatment around their body and goals. 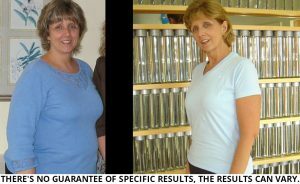 Our medical weight loss success stories speak more to Diet Doc’s accomplishments than any statistics or studies can. 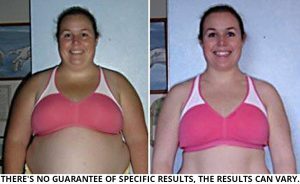 These real people and tens of thousands of others have changed their lives with the help of Diet Doc. 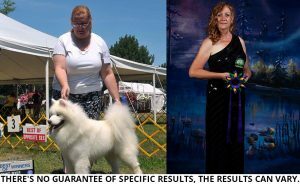 There's no guarantee of specific results, your results may vary. 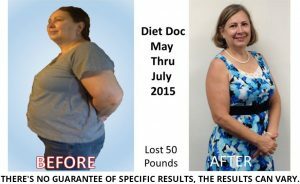 If you’ve been successful with Diet Doc, we could feature your medically supervised weight loss reviews on our site; just contact us. 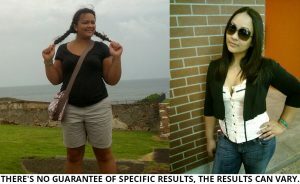 To get started with a Diet Doc plan today, give us a call 1-800-581-5038 and you could be your very own success story. We’ll set you up with a doctor for a no-obligation consultation. Let’s get started today.